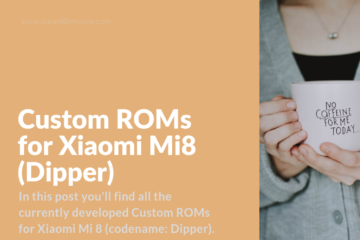 Hello, my dear friends! 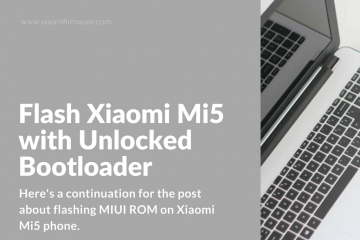 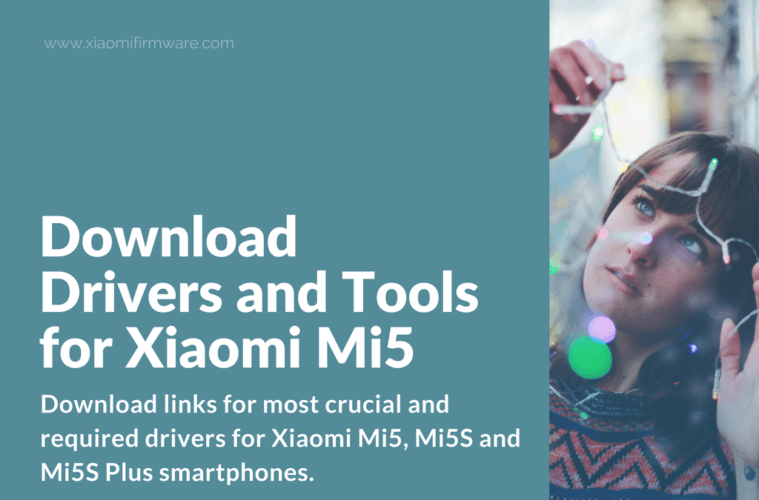 In this post you can find download links for most crucial and required drivers for Xiaomi Mi5, Mi5S and Mi5S Plus smartphones. 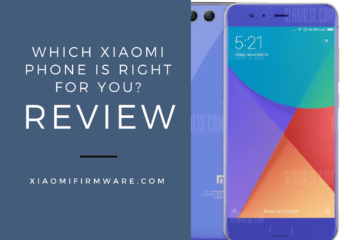 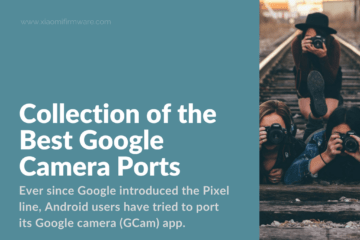 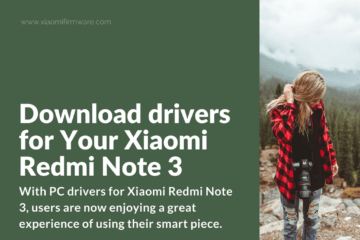 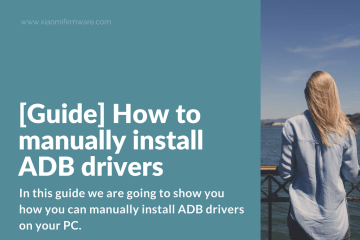 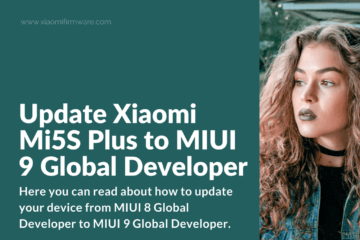 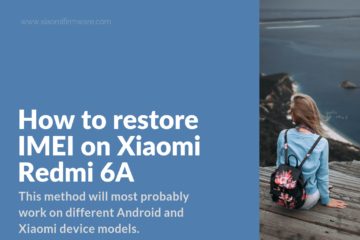 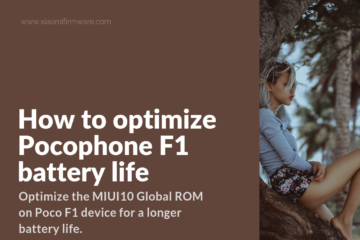 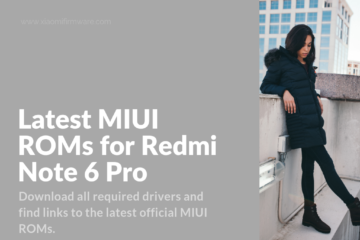 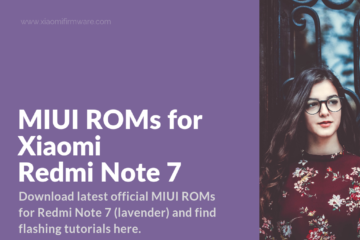 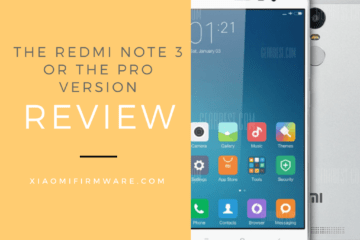 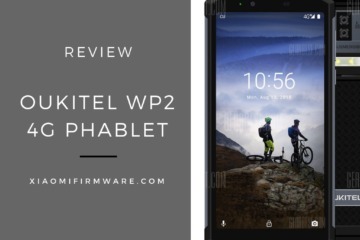 To get more information, don’t forget to check out post on how to manually install ADB drivers on your PC and read more about Qualcomm and MTK Drivers for Xiaomi here. 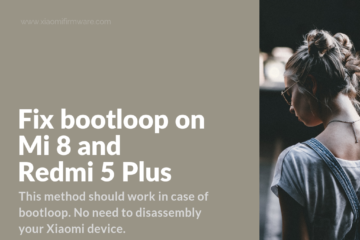 ADB (Android Debug Bridge) is required in case you’re flashing your phone, using terminal & fastboot mode. 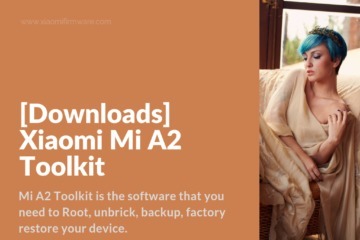 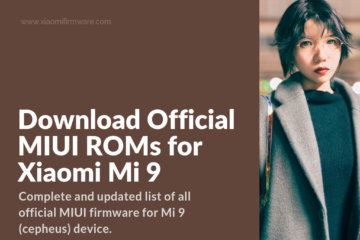 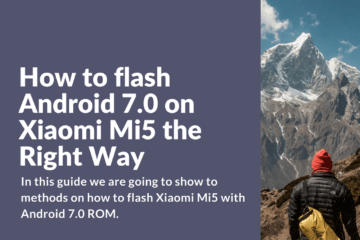 MiFlash Tool is the official software for flashing and updating MIUI ROM on your Xiaomi phone.